oh my, you are a busy one. they all look great. 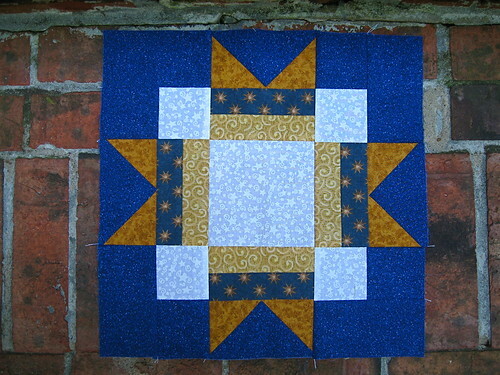 nice blue and brown stars, there very nicely done! perhaps they will look good in pink green and white??? just one for me... fabric on it's way! Such inspiring blocks you've made. I see some wonky houses in my future. And some "bubbles"!! So busy! 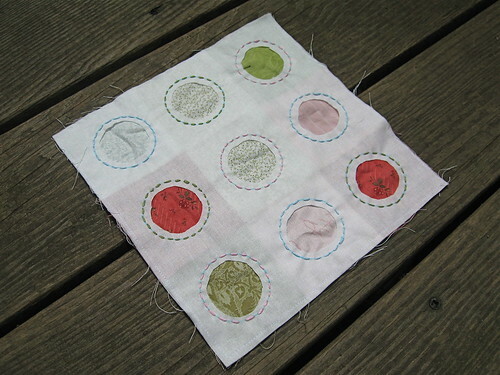 I love those bubbles, they will be perfect in a quilt. 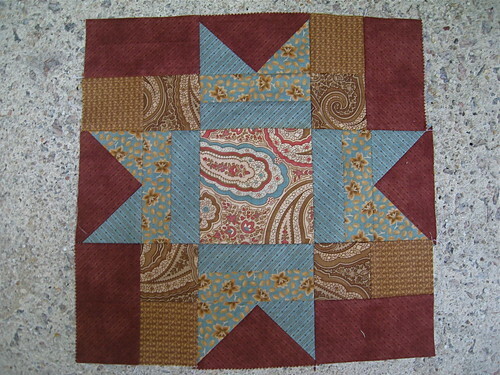 And I love the house and buzz cut cross block too. that must have taken some serious time! Do you ever sleep? Fun seeing all the blocks! 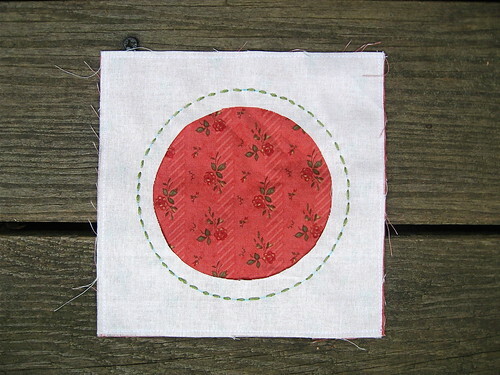 Do you find that with so many swaps you don't have as much time to work on your own projects? Wow! How do you keep all of those straight? What wonderful, creative blocks you have made! Your creativity is astounding! 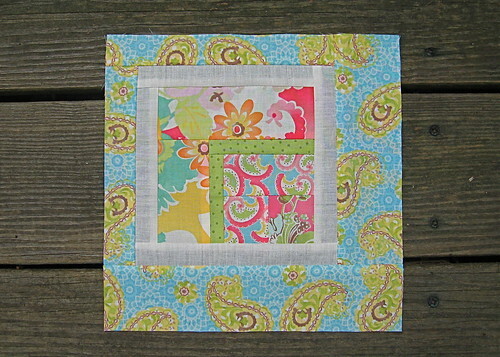 What a great way to showcase all these different fabrics and block preferences! 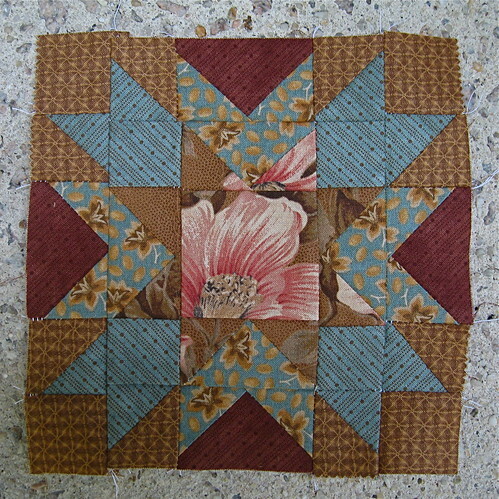 I love my blocks, and after seeing them IRL, I'm sure they will stand up to a bit of washing etc. loving those owls! 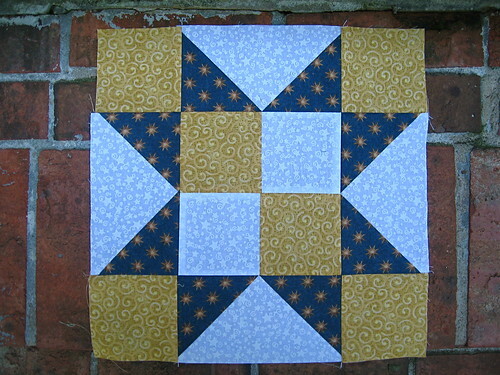 great blocks John; you are on a roll! Love the bubble block - what a fab idea! 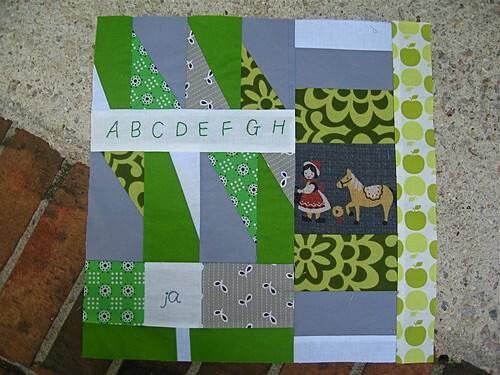 no wonder you don't have time to make larger quilts...you do so great on your blocks! and man, you crank 'em out. 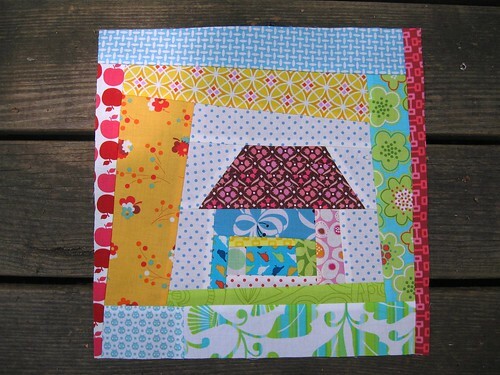 Love the wonky house block so fun! 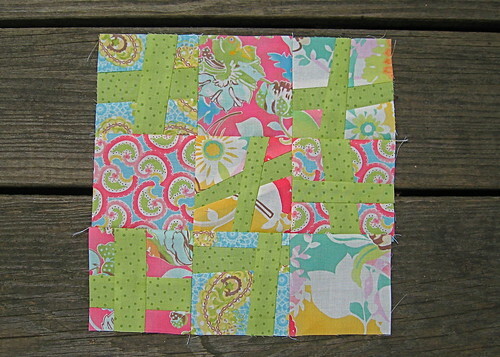 Oh man, each of these blocks turned out nice. 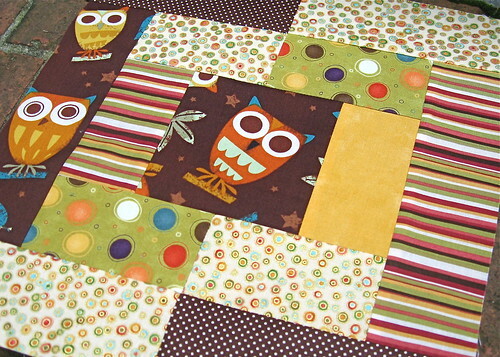 My favorite is the block with the owls. You just gave me some inspiration.